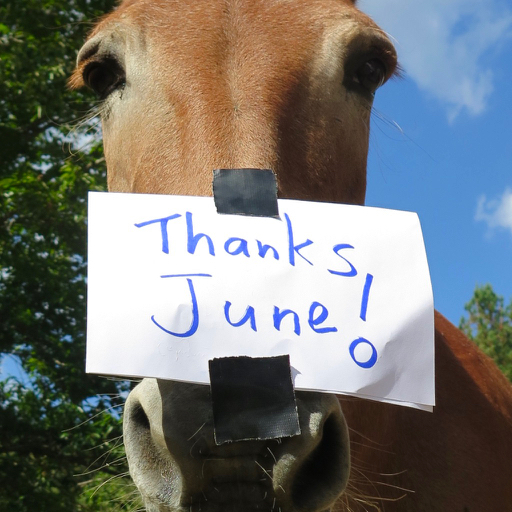 Hey June, here’s your Thank You note straight from mule Polly’s lips….er, muzzle! 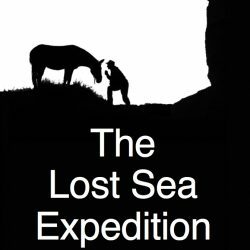 Your donation paid for a minute of audio engineering on the TV series. Try as we might, there are just some things we can’t make right with duct tape (and that’s a good thing…).